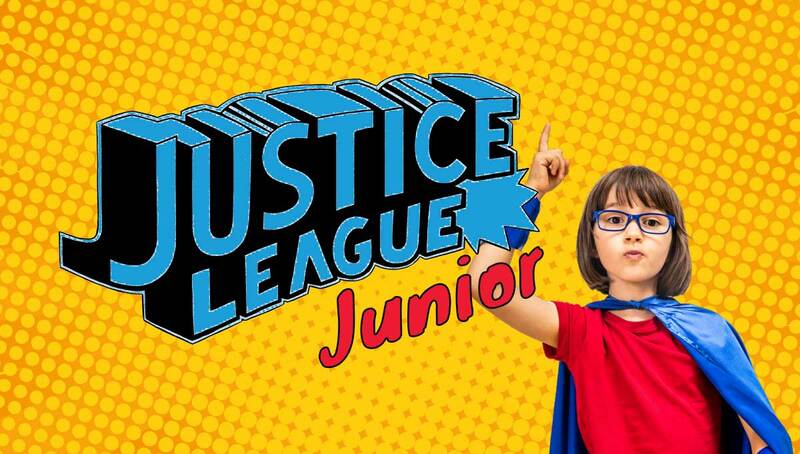 30 keen and excited students in Junior School have formed the Justice League Junior which aims to make a difference and bring joy to others. The group is for students in Year 5 and 6 who have a heart for helping others, want to grow in their leadership and teamwork skills, want to make new friends and are committed to attending all the Justice League Junior meetings and events. As part of their first meeting, students discussed the Bible verse Micah 6:8 – “What does the Lord require of you? To do justice, to love mercy and to walk humbly with our God”, made posters, listened to a song about this verse and discussed the activities that they will be doing this year. Best of all, these students are all keen to make a difference for those less able or fortunate, and to just brighten up somebody’s day. Raise money for children in poverty through fundraising events. Listen to guest speakers who are making a change in the world. Visit Salvation Army, Food Band and Good Sammy’s. Do a Christmas performance at an Aged Care Home. Sleepout to raise money for the Homeless. Justice League Junior meets every second Friday at lunch time in 5A.